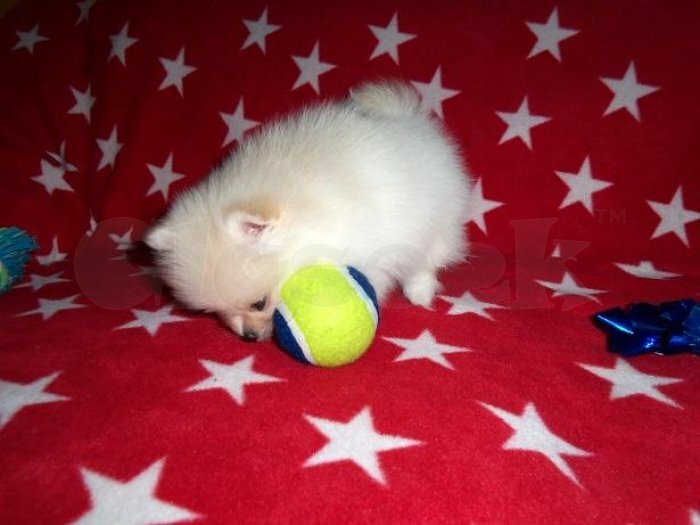 Adorable pomeranian pups ready for loving homes. They are litter boxed trained and extremely sweet! The solid white is male and the white.brown is female. $ rehoming fee. 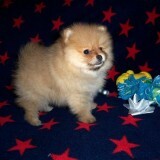 Only those willing to take the pomeranian to the vet often for shots and spading and neutering should email me. Thank you. 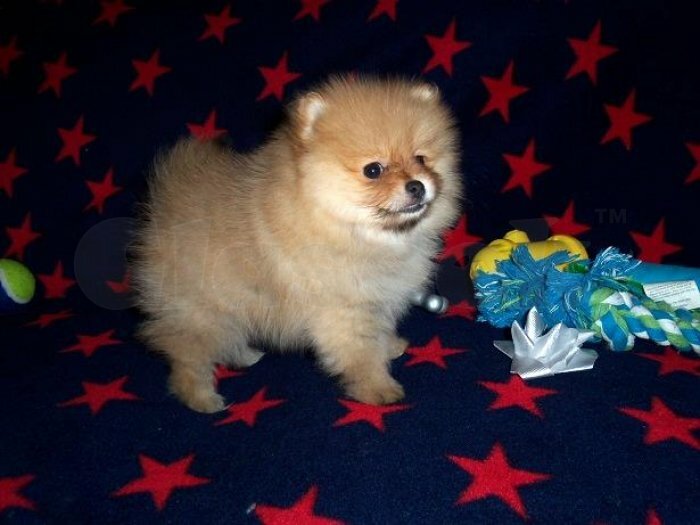 Adorable, male, friendly, loving, pomeranian needs loving home. We kept him from our last litter of pomeranian because he was so adorable, but we overextended ourselves. We already have two dogs and my allergies are getting worse not better. We call him andre. He's about three months old and so loving. He just wants and needs a loving home.